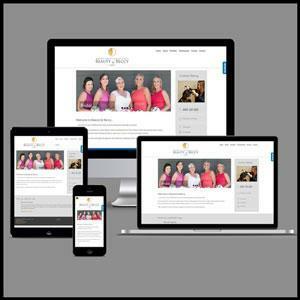 So it's time for a new website for your small business? Excellent! Before we start, it's important to note that in 2017, it's not just about "a website" any more - it's also about social media, content, marketing, search engines, and a bunch of other things that all tie together to form a cohesive online strategy for your business. So let's call it a digital presence instead of just "a website", OK? According to Business Victoria, it's essential for every business to have a digital presence. But this can be quite daunting for many small business owners, particularly those whose expertise may not be in the digital arena. Where do you start? First of all - what is a brochure website? If you're of a certain era, you'll remember pre-Internet, glossy corporate brochures which extolled the virtues of a company. Then in the early 2000's when business websites started to become a thing, most companies just transferred the contents of their brochure directly onto their website. The brochures were designed to show off the company, establish legitimacy and encourage trust. 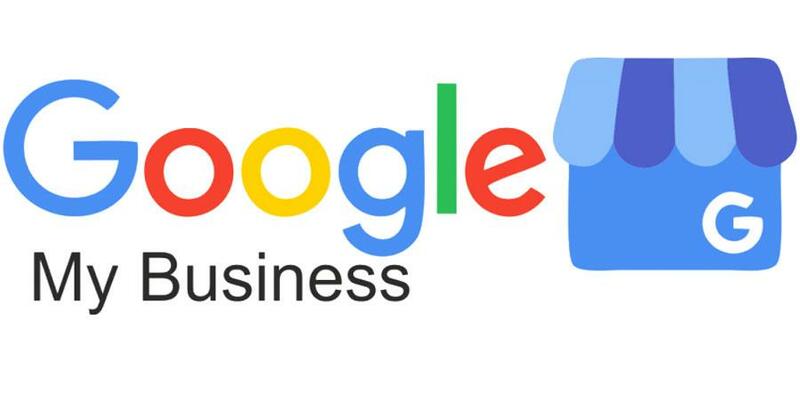 Last month we started signing all clients up for a free Google My Business listing. Google My Business is the 21st century equivalent of a Yellow Pages entry. It's a location-specific entry, which helps people find you online in whatever local area you specify. The listing is utilised in both Google Search and Google Maps. If you don’t create a listing, Google may make one up for you. It is free to create a listing. WebSolutionZ are making some changes to our hosting plans for 2017. 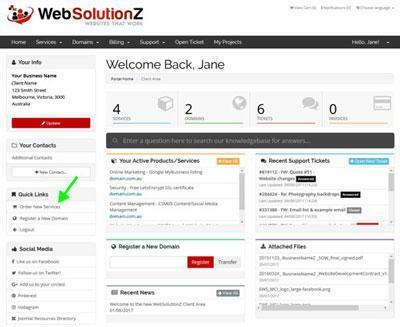 Since 2005, WebSolutionZ has been delivering website solutions via a project-based business model, using the Joomla! 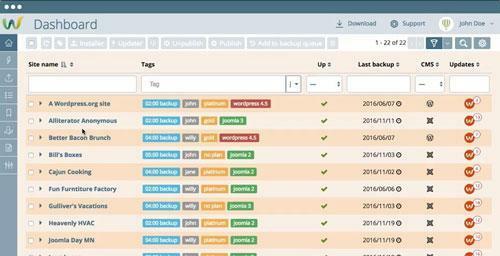 Content Management System (CMS). Once delivered, the site was handed over to the client for ongoing management and maintenance. This strategy worked fairly well for 10 years, but this year has seen a large increase in the number of website security issues across the world, and a number of existing clients have recently been impacted. This is obviously bad for the client, but also something we're not particularly happy about! This article reproduced from my personal blog www.nickyveitch.net. On 11-13 November 2016, I attended the 5th annual Joomla! World Conference (#JWC16), in Vancouver, Canada.